The 2.5 km sandy beach is one of most beautiful on the northern shore of Lake Erie. An exceptional family friendly campground with large, well-treed, level sites as well as an outstanding play area for kids. 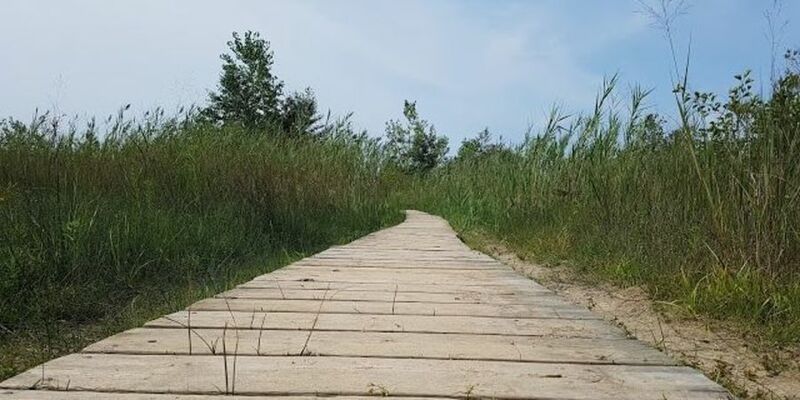 Family-friendly Discovery Drop-ins from July 1st to Labour Day The group campsite area offers a very picturesque view of Lake Erie. Experience the “Marvels of Migration” at the annual autumn hawk watching program. An undiscovered birder’s paradise.